KUALA LUMPUR, Malaysia, November 14, 2018 – Sime Darby Auto Connexion (SDAC), the sole distributor of Ford in Malaysia announced its participation in this year’s Kuala Lumpur International Motor Show 2018 which will take place from 23 November 2018 until 2 December 2018 at the Malaysia International Trade and Exhibition Centre (MITEC). The show will see the official launch of Ford’s most anticipated vehicle of the year, the Ranger Raptor - the first and only factory-built, high-speed off-road performance truck. Combining the Ranger’s ‘Built Ford Tough’ character with Ford Performance DNA, the Ranger Raptor sets a new benchmark in off-road capability and opens up a new premium pickup segment. 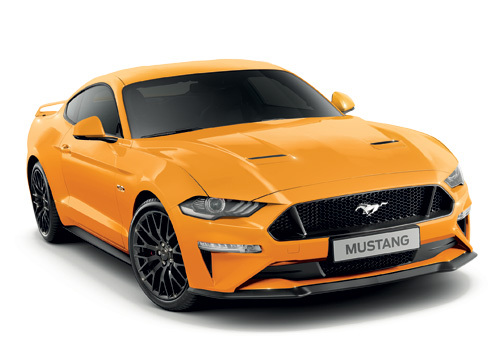 Alongside the Ranger Raptor, Sime Darby Auto Connexion (SDAC) will also unveil the New Mustang exclusively to visitors, the only unit flown into Malaysia on air freight, and will be showcased specifically for the 10-day show. The SDAC-Ford stand will focus on delivering an immersive customer experience journey through interactive technology. It will enable visitors to engage with the brand through socially shareable content. Interactive experiences include the Virtual Reality Test Drive which educates visitors on Ford’s safety technologies, while the Augmented Reality Experience transports drivers to the various terrains the Raptor is able to overcome through its Terrain Management System (TMS). Another highlight will be the Self-Guide Audio Tour, where visitors will be able to tour the stand at their own pace with a fully narrated audio guide headset. This “personal tour guide” will inform visitors on the stand’s design concept, educate visitors on the vehicles on display and promotions and happenings. 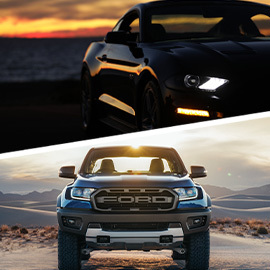 Visitors who make a vehicle booking of the New Ranger and New Mustang at the 10-day show will stand a chance to grab cash vouchers in a wind tunnel machine. The first 888 customers who register their new Ford Ranger will each receive an electrical goods voucher worth RM1,000. 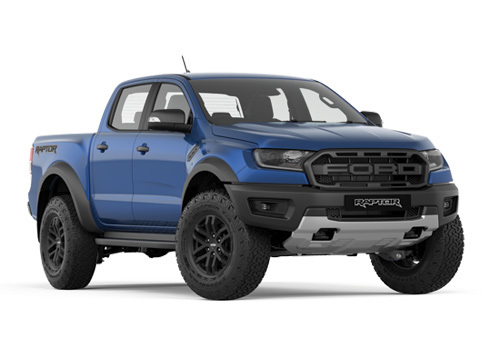 Customers who purchase any new Ford Ranger variant will also be in the running to win a Ranger Raptor under the ‘Buy A New Ford Ranger, Win A Ranger Raptor' Contest1. On top of that, Sime Darby Auto Connexion will be offering new Ranger including New Ranger Raptor customers up to 2 years free maintenance or up to 40,000km for customers who successfully register their vehicle before 31 January 2019, whichever comes first. The SDAC-Ford stand (No.1009) is located at Hall 2, Level 1 of the MITEC and is open to the public from 10am to 10pm on weekends, and 11am to 10pm on weekdays from November 23 until December 2. For more information and ticketing info, please visit www.klims.com.my. Please wait, we are submitting your info.